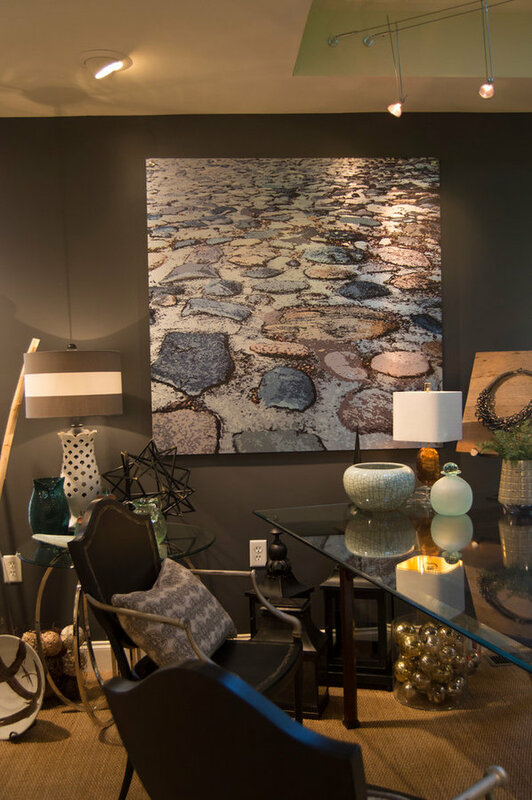 Southern Places, Inc. has the largest display of Penny and Lucy Lou Outdoor / Indoor Art in their showroom. 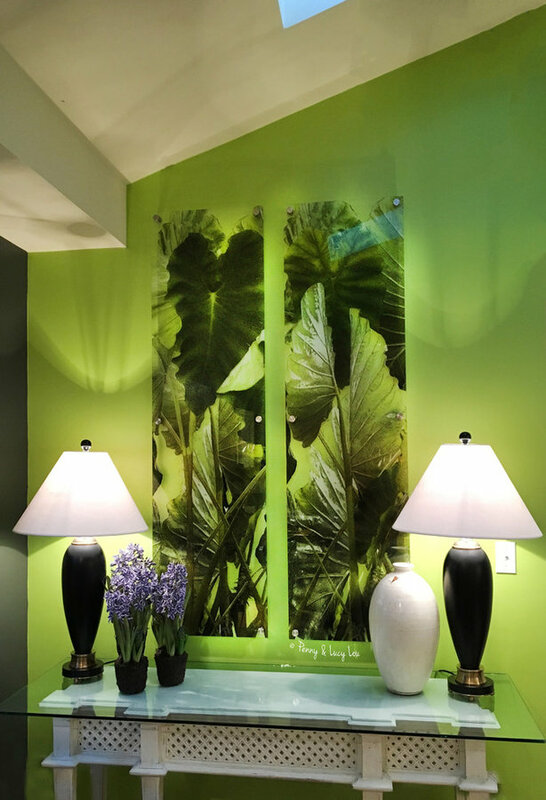 Penny & Lucy Lou Art specializes in outdoor and indoor customizable art. Each project is created to fit the client's desires with custom images, sizes, and substrates. 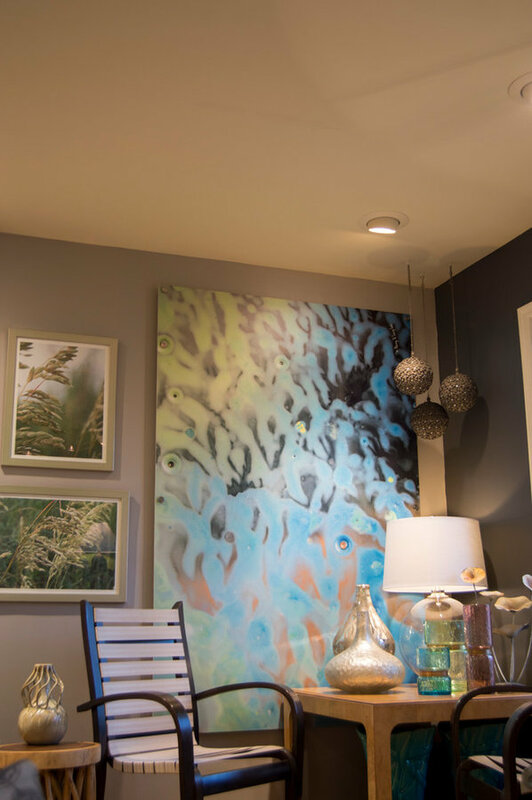 Penny & Lucy Lou Art is featured within residential and professional spaces. Each photo has the Penny & Lucy Lou Art details within the description. Contact us for a one on one tour of this beautiful Art.